To many people, the word “yachting” connotes a lifestyle of wealth that would seem at odds with the guiding principles of Rotary. But the International Yachting Fellowship of Rotarians (IYFR) is more closely associated with humanitarian service that emphasizes the sea than it is to exclusivity and privilege. For example, in the aftermath of the devastating November Super Typhoon Haiyan in the Philippines, the fellowship not only raised over $61,800 for those affected by the tragedy but also transported emergency relief supplies and medicines from international sources to areas reachable only by boats with experienced navigators. And in October, with assistance from Rotary District 2201 (Spain) and numerous clubs, IYFR members helped train and empower fishermen on Lake Turkana in Kenya. The project aims to serve as an economic catalyst for the region and as a way to improve the nutrition of local families. Whether taking action in a humanitarian crisis or introducing the sea to young mariners or participating in a global expedition to raise funds for the End Polio Now campaign, IYFR members demonstrate that while they are passionate mariners, they are also Rotarians, committed to serve those in need. 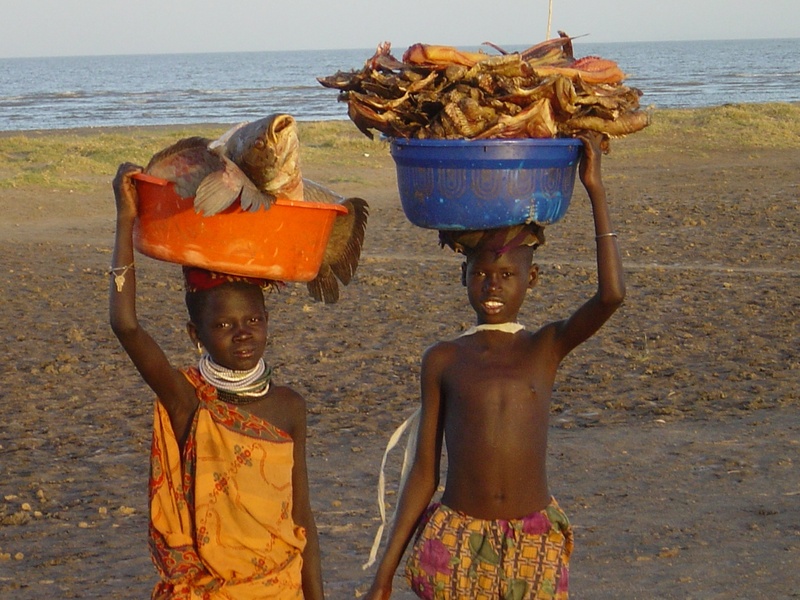 Go to IYFR’s website to check out the impressive photos — taken by IFYR members Fernando Aguirre, Steven Ochieng, and Ezquiel Romarione — of scenes around Lake Turkana. Learn more about Rotary Fellowships. Hi, my name is Dee Thomas and I am Vocational Chair for my club, the Rotary Club of Lake Elsinore, as we’ll as District 5330 Vocational Director. I have organized a High School Job Shadow Day locally for four years. When we first started, we had only 25 seniors participating. This year, February 27,2014, we are planning to have over 40 businesses and professionals sharing their vocations with over 100 High School Seniors! I made up a template and checklist to help other clubs to see how they might want to get started. I will be happy to share my info. with you, and encourage all to try a Job Shadow ,(start small) in your community. Just observing and asking a few questions, helps students to see a “Real World” example of what that vocation is really about. Please feel free to E-mail me for more information.